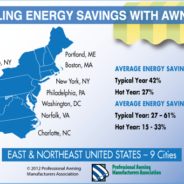 Home » Posts Tagged "Residental Awnings"
Do You Want To Cut Cooling Costs? 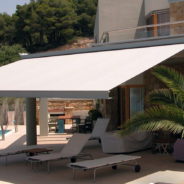 Then An Awning is the Perfect Solution! 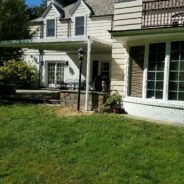 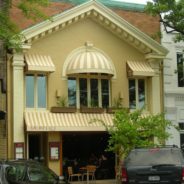 Answers To Some Questions About Retractable Awnings. 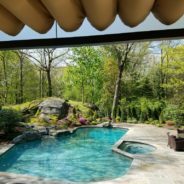 New Corradi Iridium® installed in Scarsdale, NY.